Intelli-Tec Security has been providing security solutions for businesses since opening our doors in 1998. 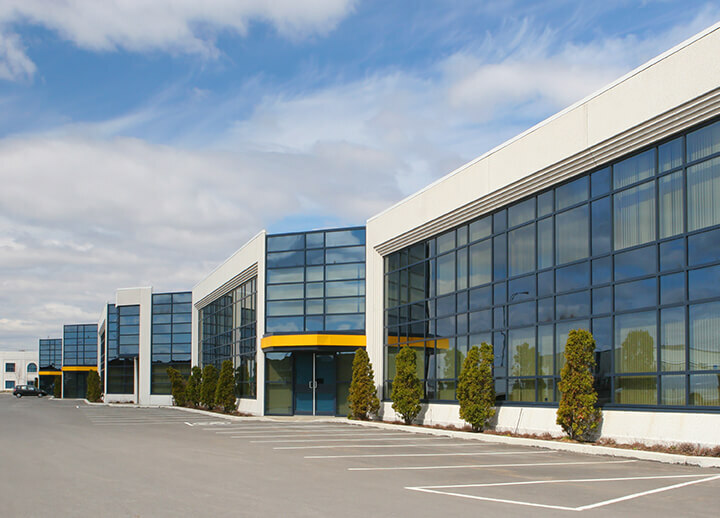 From small delis to office warehouses, we can handle any size project. Our team of trained professionals has the knowledge and products to provide you with the best protection available. You will enjoy peace of mind knowing your facility and people are always safeguarded. 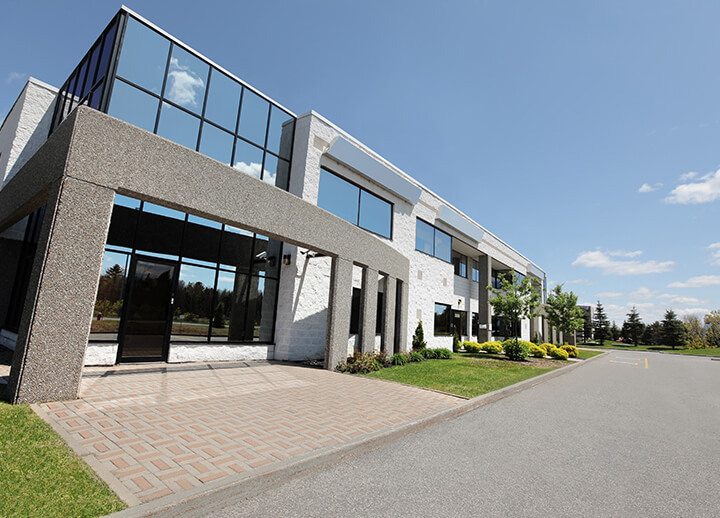 Commercial properties bring a unique set of challenges to the security world and many businesses have specific needs. These can include but are not limited to multiple partitions, safe alarms, 24 hour door alarms, panic alarms, lockdown commands, etc. At Intelli-Tec, we take every consideration when designing your solution; a properly designed solution should complement how a space functions. 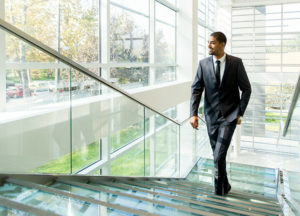 If you have ever wondered how it could be possible to be in more than one place at a time, Honeywell’s Total Connect Remote Services offers the perfect solution. Now you can receive important alerts while staying connected to your business. It is easier than ever to control and manage your security system from anywhere using the same mobile phone you use every day, at any time, and from any location. Intelli-Tec is pleased to make this option available to all of our customers.